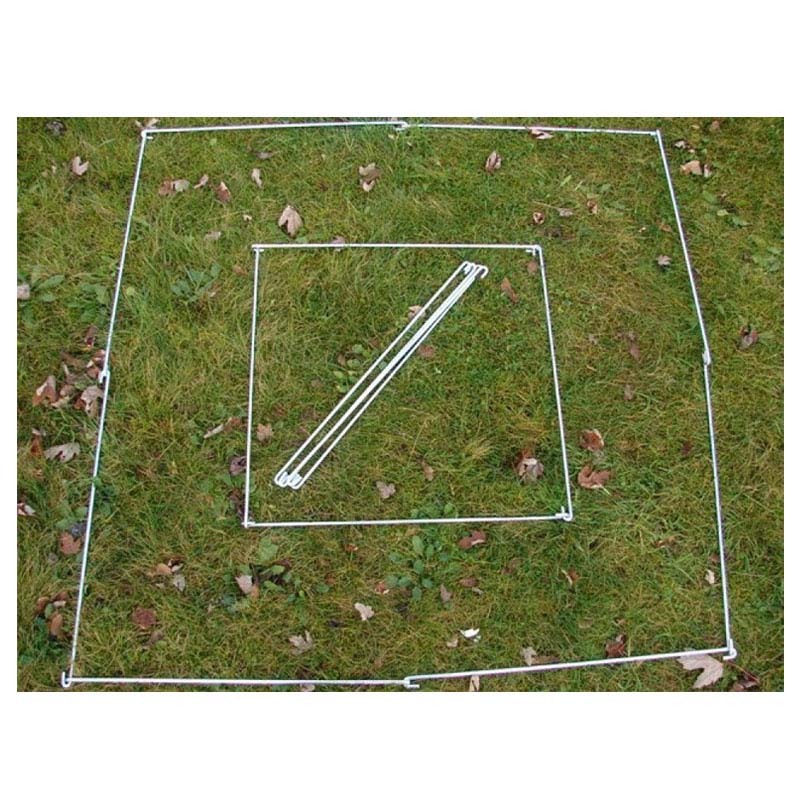 Quadrants provide a simple but effective scientific method for the ecological surveying of vegetation or invertebrates in a wide range of habitats. 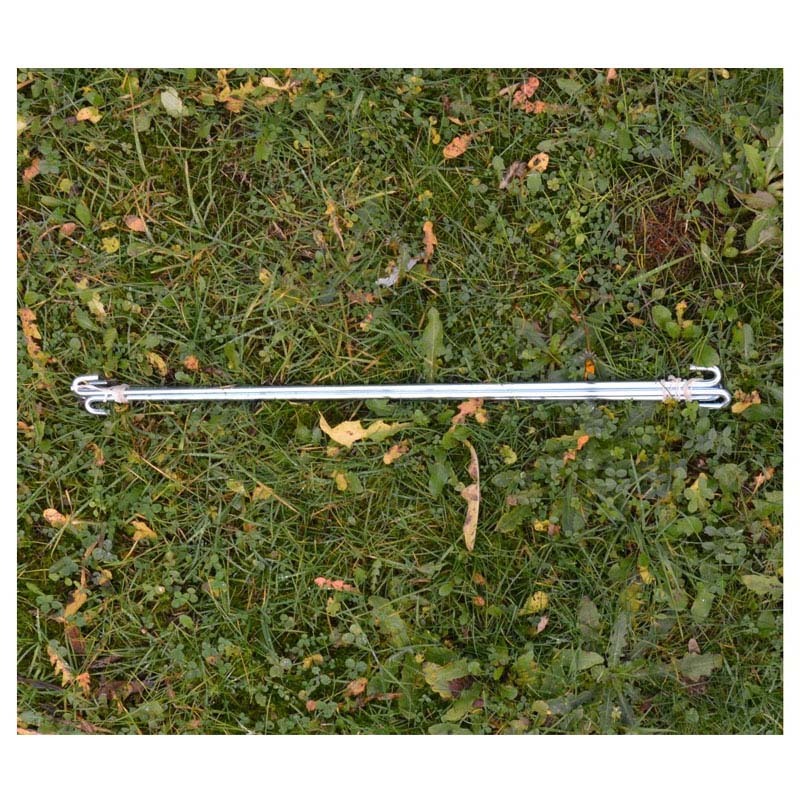 The Q4 Quadrant is a strong collapsible quadrant made from four pieces of heavy gauge steel wire with zinc plating. Ideal for travel, the Q4 is smooth, UV resistant and cannot be chipped. 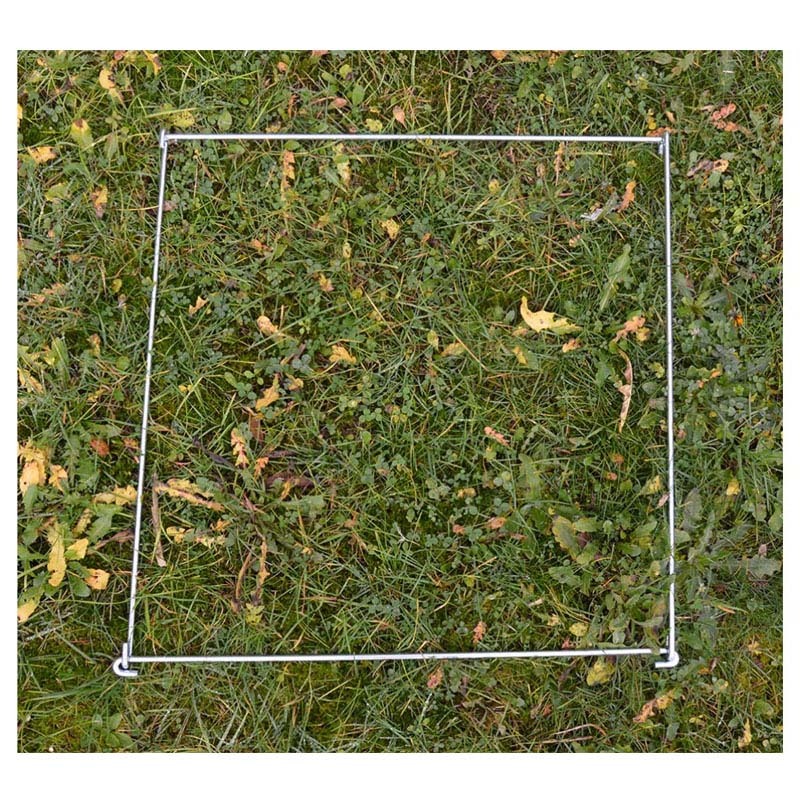 A single Q4 frame will make a 0.5m x 0.5m open frame without divisions suitable for general vegetation survey. 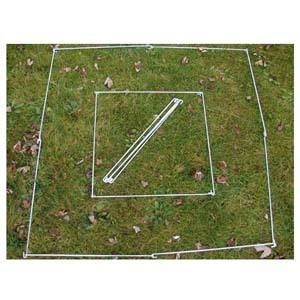 Additional units can be used together to make a variety of quadrats - i.e. 1m x 1m or 1m x 0.5m.